1. Can I study in China from Pakistan? International students from all over the world receive a warm welcome especially for Pakistani students to study in China 2018. 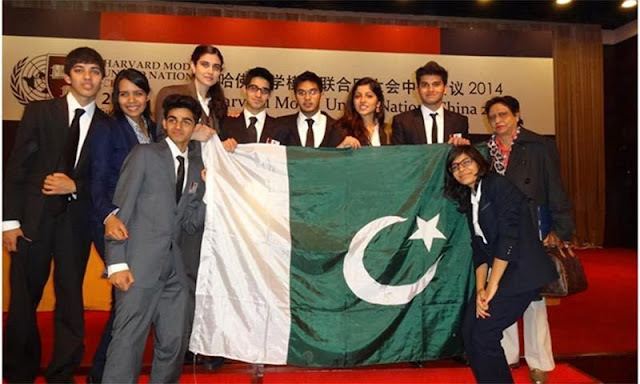 Chinese universities & Institutes offer hundreds of thousands of programs for Pakistani students. The Degree programs MBBS & Engineering are particularly popular, but it is also possible to study non-degree program in China. Most degree programs are taught in English Language and, therefore, require a certain level of Knowledge about the English Language. There is a growing number of degree programs that are taught in the English Language available for Pakistani students to study in China. You can make a choice according to your own situation. 2. 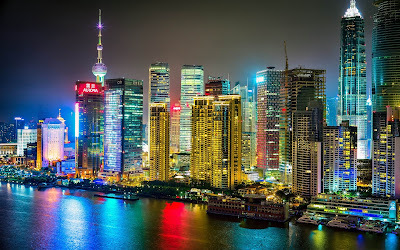 Can I apply for Study in China from Pakistan if I do not speak the Chinese Language? Yes, you can apply for Programs that are taught in the English Language. The Chinese Language is not compulsory for study in China. In China basically, Chinese higher education institutions (Universities) generally teach courses in Chinese. If the student selects such program that is taught in Chinese Language, then the Applicants who do not speak Chinese generally must take Chinese language courses for 1 year, before their selected Chinese Program. 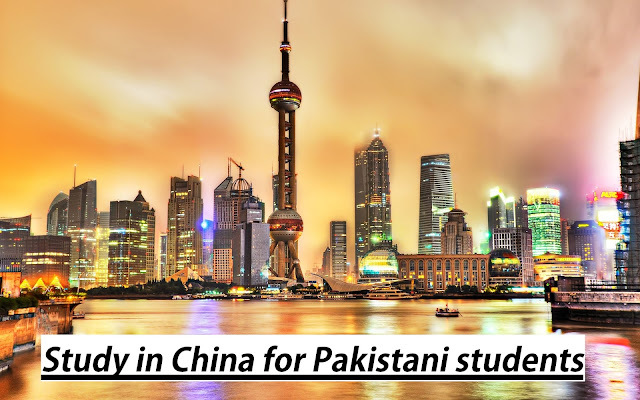 For Pakistani Applicants who apply to study in China for programs that are mentioned below are not required to study One year Chinese Language course. 30 Law, and Much more. Most of the Chinese institutions of higher education offer graduate & Postgraduate programs in the English language for Pakistani students. Students who apply for these programs are not required to take Chinese language courses. 3. What type of program can I choose? Chinese universities offer so many programs for Pakistani students some of them are mentioned above. The degree programs that are taught in English are particularly popular, that's why it is possible for Pakistani students to obtain their degree taught in the English language in China. Most degree programs are taught in English and, therefore, require a certain level of linguistic competence. 4. When will the university begin classes in general? Degree programs: degree programs for Pakistani students begin in September at most Chinese universities. but there are also so many Universities that can admit students in February or March. Language programs: the course of a semester (4-6 months) generally opens in both semesters (beginning in September and February / March); the one-year Chinese language program generally opens in September; Short courses can have fixed hours or they can organize a schedule at the request of a group of students. Short-term summer programs usually begin in June, July or August, and last between 1-8 weeks. 5. Is it easy for a Pakistani graduate to find a job in China? Thanks to the economic growth of China, opportunities for Pakistani's wishing to work in China have increased considerably in past years. In 2017, there were so many Pakistani workers registered in China and the amount is increasing quickly. Teaching the English language is one of the main areas of work for Pakistani students in China, while there is also a growing demand for Pakistani experts in sales, engineering, Medical field, and management, etc. 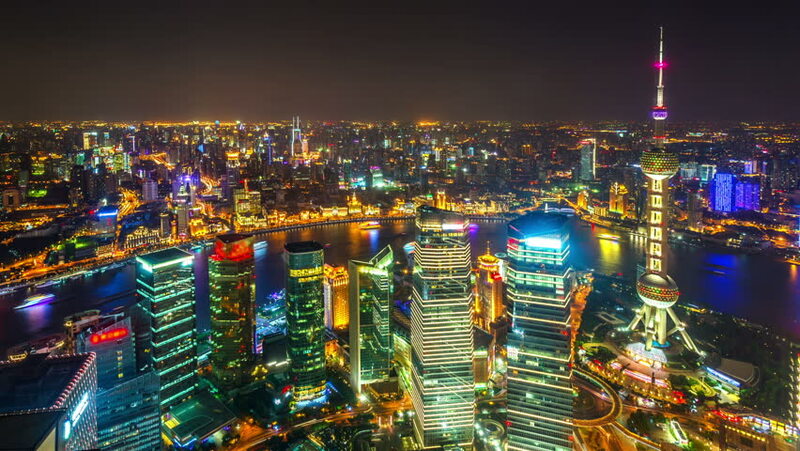 The present rise of China has made it very clear-cut that people who can speak Chinese language and have the first-hand experience of living in China will have a great benefit in terms of occupation, employment, and Business.